Want to read up on the latest news and updates from JMMB? Read through our news page to get all the latest information. 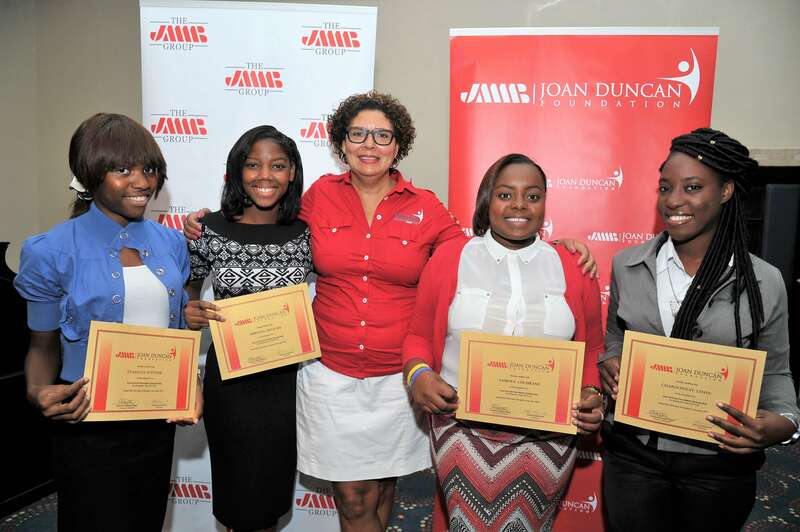 Application is now open for the 2019/2020 JMMB Joan Duncan Foundation scholarship programme. For the upcoming academic year, the Foundation is expected to give up to J$8M in scholarships to mainly tertiary students. JMMB Group’s pension fund in the Dominican Republic, AFP JMMB BDI, was the top-performing pension fund of the seven players in that market, as it provided its clients with a return of 9.19%; when compared to the market’s average of 7.5% on retirement savings, at the close of 2018. 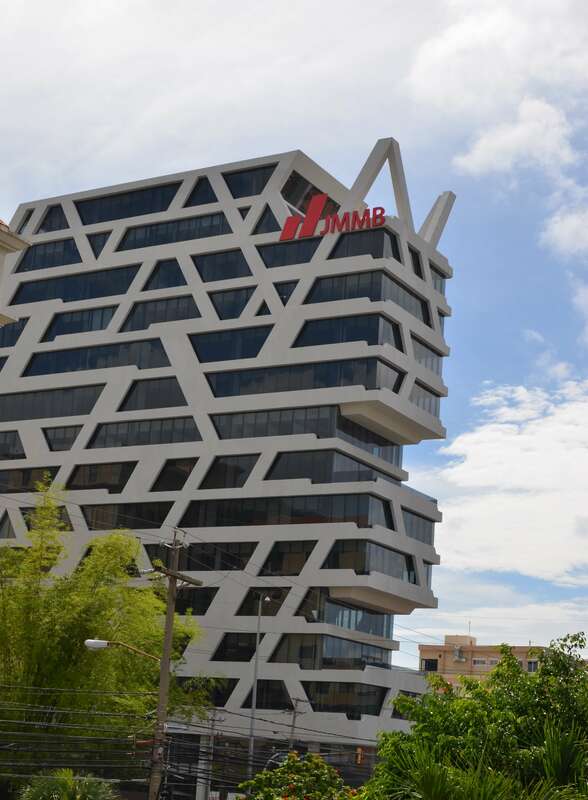 JMMB Bank and the UWI/ Mona School of Business and Management (MSBM) have forged a partnership to offer up to 100% financing for postgraduate students in the department’s programme, starting April 1.